Are you a beginner trumpet player? If so, you should learn the parts of the trumpet and what they do. Knowing the trumpet parts is important in order to maintain them and keep your instrument in great condition. In this guide, we provide an overview of the parts of the trumpet and how to maintain them in order to have a great sound each time you are practicing or playing. The mouthpiece is a removable part of the trumpet that you place on your lips to create sound. 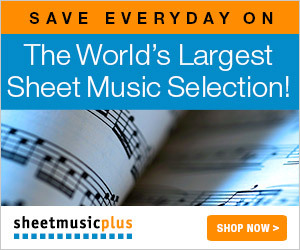 There are various types of mouthpieces on the market. 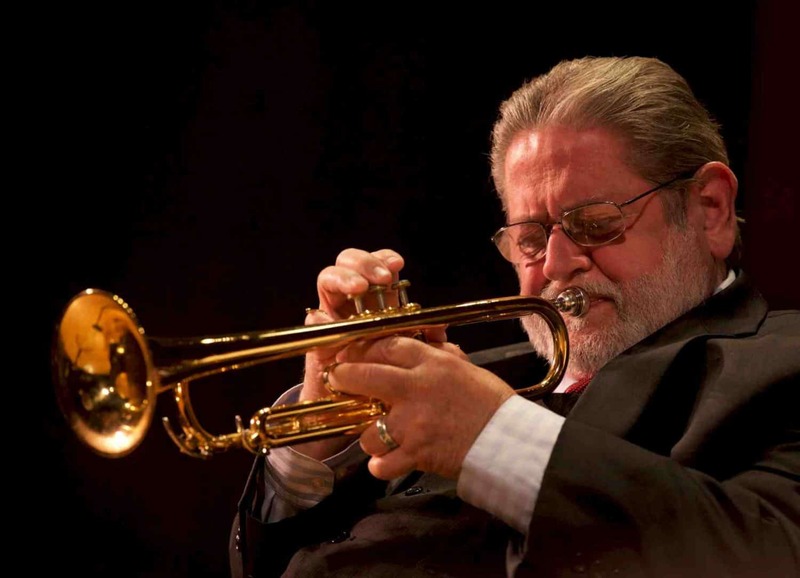 Using a mouthpiece can make it easier for you to play the trumpet. However, the best way of improving your playing skills is simply by practicing. The leadpipe is the part that the mouthpiece attaches to. This part should be cleaned regularly because saliva will get deposited there as you blow in when playing or practicing. If the saliva is not removed, it can lead to growth of molds or even make your instrument develop rust. 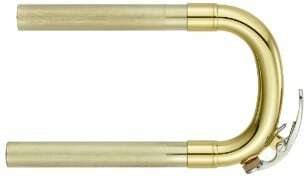 This is a small hook that is on the leadpipe that helps to support the trumpet when you are playing. The hook will make you comfortable when playing, and will even enable you to play with one hand. These are the buttons you will be pressing to play different keys and notes. Every trumpet has three buttons, which are played by the ring, middle, and index finger. Depending on your instrument, the water key may be a simple tap or valve that allows any saliva or fluid build up to drain out of the trumpet. You should remove the water key after every play or practice session and drain it to ensure your instrument remains in good working condition. The bell refers to the part where the sound comes out. The bell acts as a speaker and projects the sound. 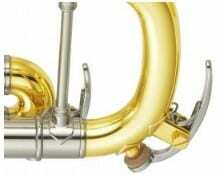 The tuning slide is a small slide that rises and lowers on the trumpet. As it moves, the slide change the pitch and key of the instrument for different sounds. The tuning slide should be greased on a regular basis and maintained to keep the trumpet in optimal condition and allow you to change the tuning whenever you want to. The valves are located just under the finger buttons and their work is to help direct the airflow through the instrument. These parts are protected by tubes, which also help in directing the airflow. You will use the valves when changing your pitch when playing. Every trumpet has 3 valves; 1st, 2nd, and 3rd valve. A trumpet has 3 valve slides, which are used for different purposes. 1st Valve Slide. With this part, you can adjust the inflection of your instrument when you press the first valve to get a more expressive play. 3rd Valve Slide. This slide allows you to change the inflection of the instrument when you press the third valve. Doing so allow you to reach the lower notes without creation a flat or sharp sound. The lower valve caps catch any excess oils and moisture from cleaning or playing your trumpet respectively. The valves can be easily removed for cleaning. 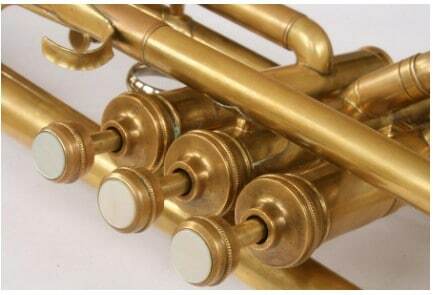 You should clean these parts regularly to keep your trumpet in great condition. The brace ensures that all your tuning slides are aligned in place. 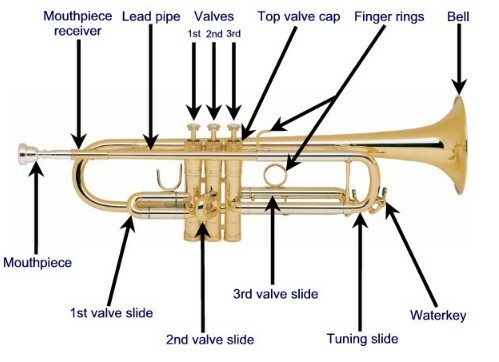 The above is an overview of the main parts of a trumpet and their functions. It is important to keep your trumpet in great condition to produce great sounds. 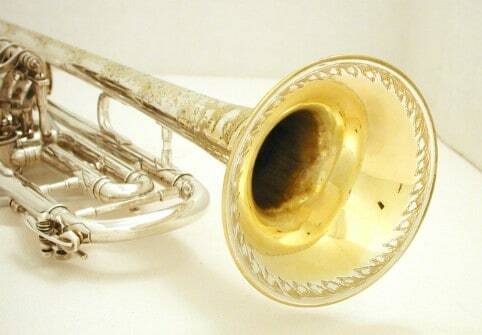 Regular cleaning and maintenance of the instrument will ensure it stays in good condition.